Good Scientist AND a Good Christian? Science and religion are often seen in opposition. 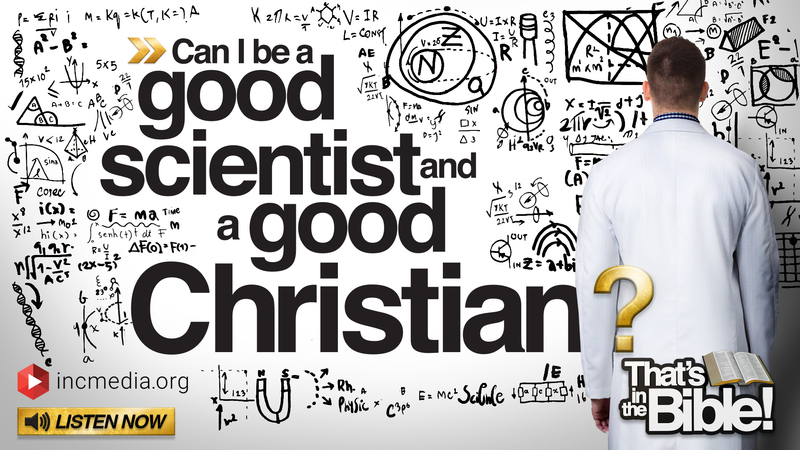 Can someone be a good scientist and still be a good Christian? You asked, the Bible answers.